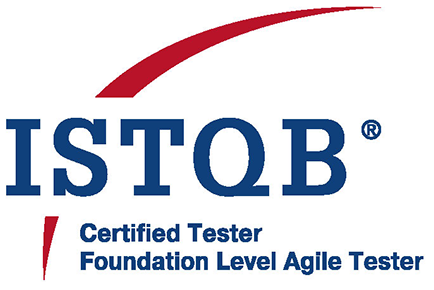 The Canadian Software Testing Board (CSTB) is pleased to announce that imbus Canada has been accredited for the Certified Tester Foundation Level- Agile Tester Extension (CTFL-AT) Course. As an accredited training provider, imbus training material for the Foundation Level- Agile Tester Extension has been accredited to support the ISTQB syllabus. imbus will be eligible to offer training and an onsite exam for this course. Participants who pass the exam will receive CSTB Certificate indicating that they are now a certified software tester with the CSTB.